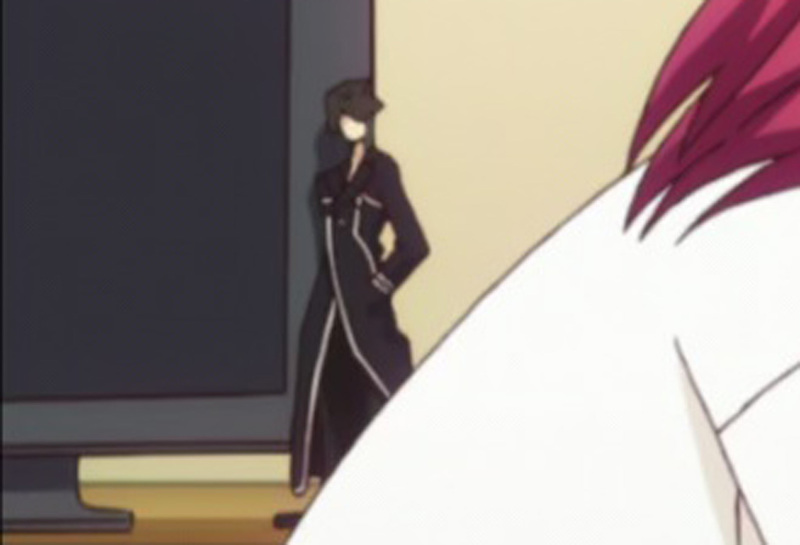 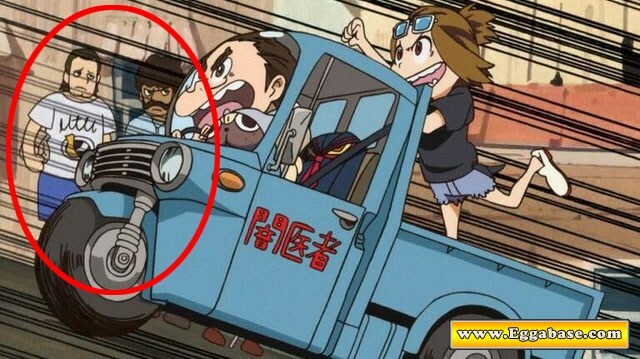 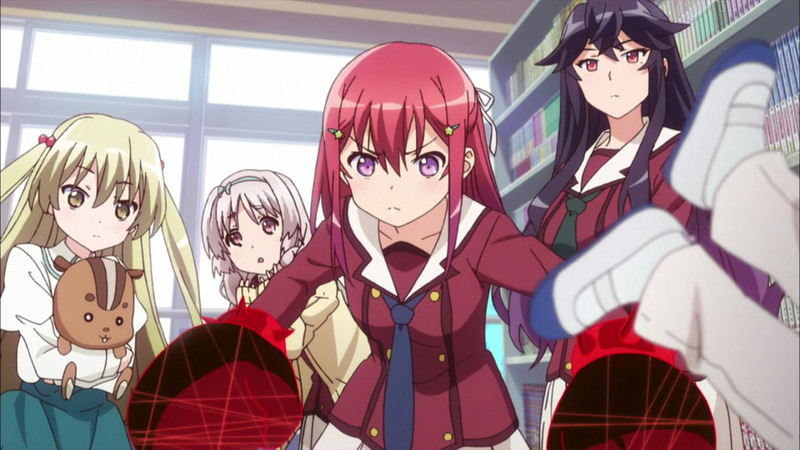 This easter egg can be seen in Season 1, Episode 11 titled, "Transfer Student Time/2nd Period". 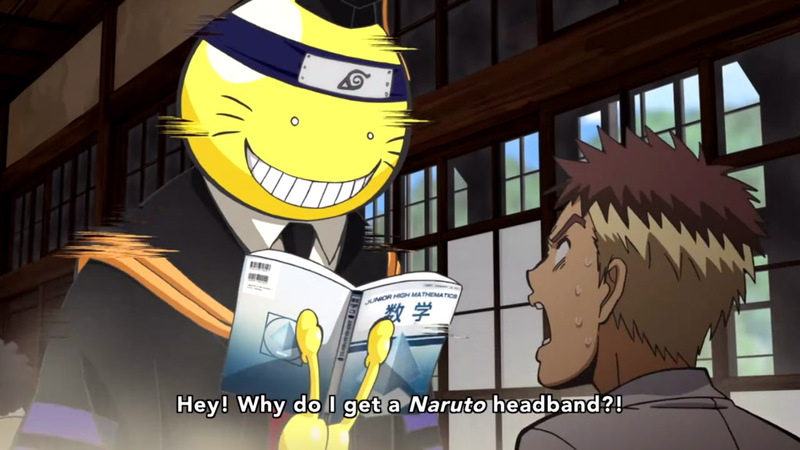 In the earlier half of the episode when Shiro introduces Itona Horibe, the classes second transfer student, Itona surprises the class by telling Koro-sensei that they are brothers. 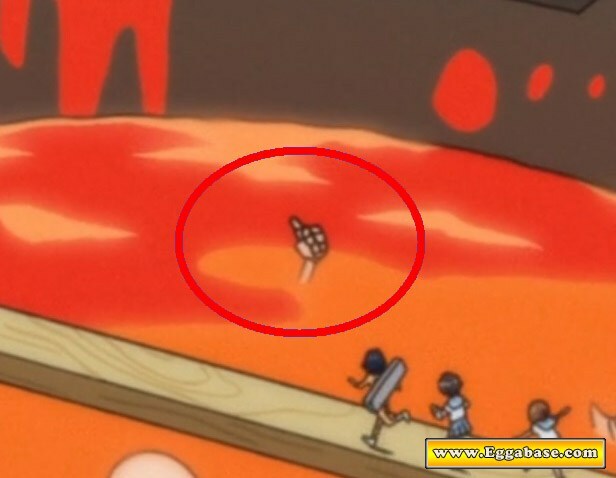 Immediately following this news a series of scenes from other anime which involve brothers flashes on the screen. 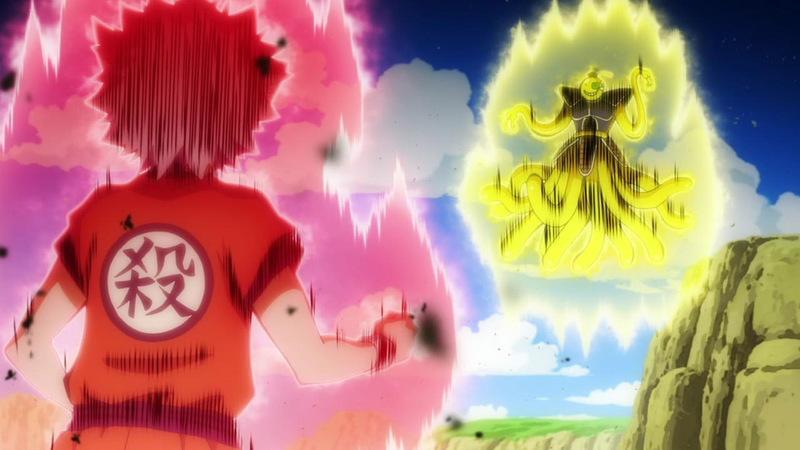 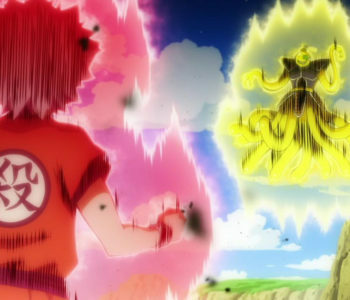 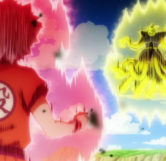 The second scene to flash is a reference to Dragon Ball Z where Koro-sensei takes on the role of Raditz while Itona takes on the role of Goku.